After years of working in the industry and attending technical classes at CMCC, SMTC & EMTC, Dan Furrow decided to venture out on his own. 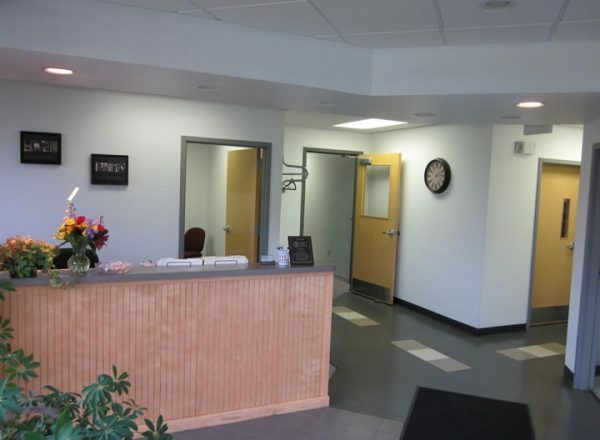 With a strong work-ethic and a desire to provide high quality technical and customer service, Dan opened Prime Electric Motors, Inc in January 2005 in Westbrook, ME. 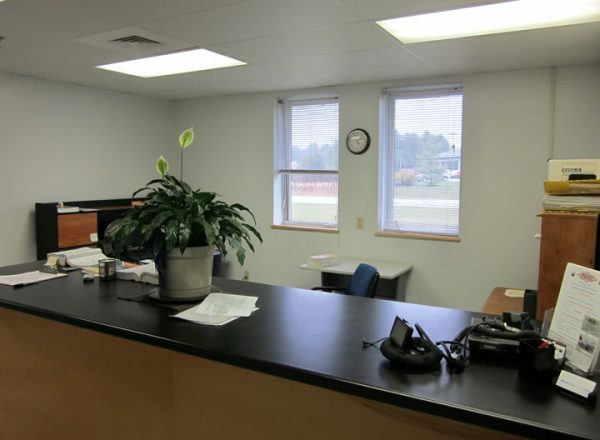 As the business grew, so did the need for a much larger work space. cryogenic cleaning equipment and more. According to plan, this expansion helped to provide even better quality and cost-efficient workmanship. 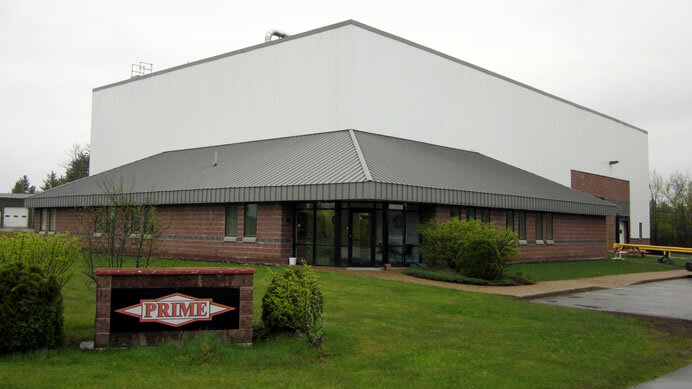 Today, Prime Electric Motors, an EASA member, is still a Maine-based and owner-operated company. 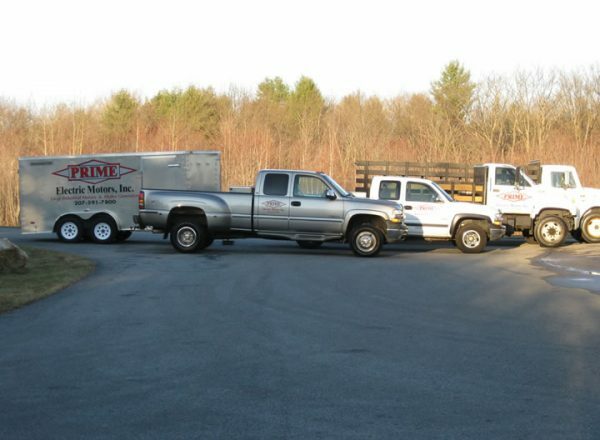 Along with Dan overseeing day-to-day operations, the Prime Electric family consists of highly-trained, certified technicians with an excellent safety rating totaling over 70 years of combined industry experience. Prime Electric even has a company mascot, a Lab-mix named Sasha, who is always quick to greet customers, lend input at staff meetings and provide K-9 comfort when needed. Prime Electric and its employees have a great sense of Community. With donations of time, talent and treasure, the PEM family supports various local School & Youth Groups, Food Pantries, Animal Rescue, Girl Scouts and the Military. 24/7 Prime Electric is ready and eager to meet your repair and/or replacement needs.